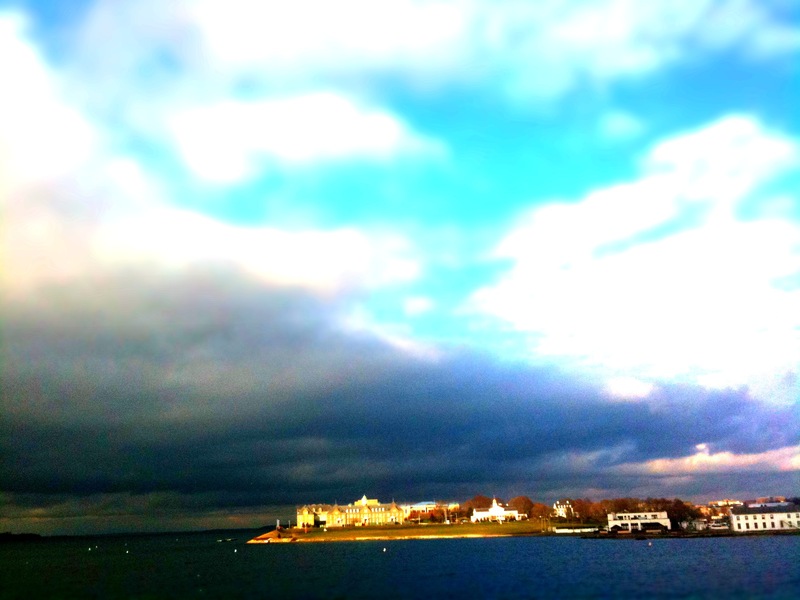 This is the Naval War college, in Newport, looks kinda peaceful ha? Posted on January 7, 2010, in 365, clouds, iPhone photography, landscape photography, nature, photo of the day. Bookmark the permalink. 1 Comment.